Nendonesia Photo Contest #2 – The Winners! 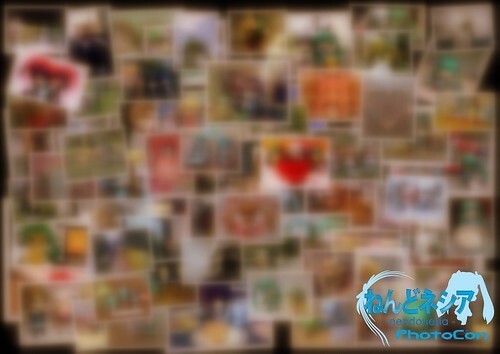 We have concluded the scoring phase for Final Round of Nendonesia Photo Contest #2. Therefore, we have updated the Gallery page with the entries from this photocon. You might also want to take a look at the Flickr album for better browsing experience. Firstly we would like to apologize for the delay of the Nendonesia PhotoCon #2‘s finalists announcement. It was initially planned for Monday, and then got pushed into Wednesday (or Thursday on GMT+7). Update: Comment section is closed for some reason. 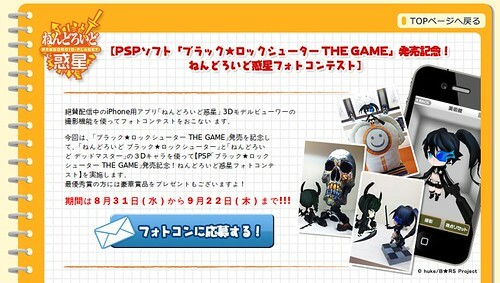 Anyway, now that we have closed the entry submission period, we are getting into the scoring phase. There will be two rounds to determine the winners: Qualitfying and Final Round. 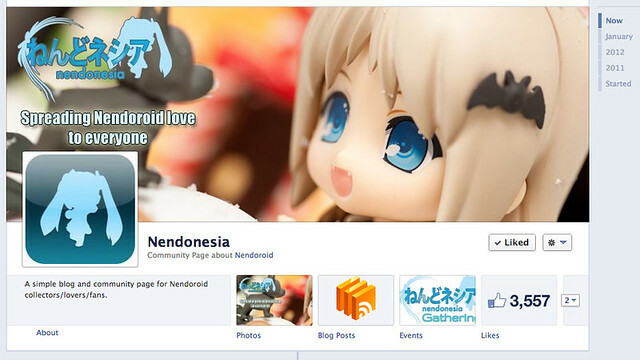 In order to celebrate Nendonesia’s 1st Anniversary, Nendonesia and rendoroid-shoppe are holding a photo contest, dubbed Nendonesia Photo Contest #2. 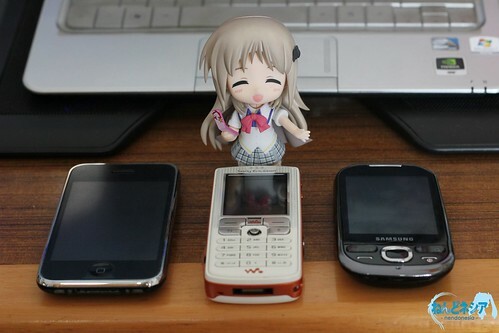 Unlike the first photocon, you may only use mobile phone camera to capture Nendo-photo to be submitted for the contest. (D)SLR and pocket camera usage is not allowed. UPDATE 1: Minimum camera resolution restriction has been lifted (see Rules); Further explanation about the Theme has been added. 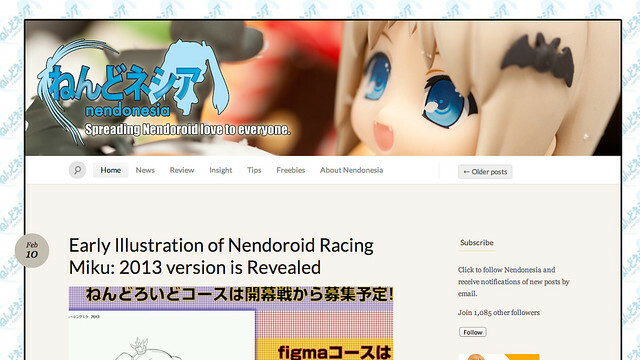 UPDATE 2: Photo of Nendonesia merchandise set prize and FAQs section has been added. UPDATE 3: Submission period has been extended to July 31, 23:59.